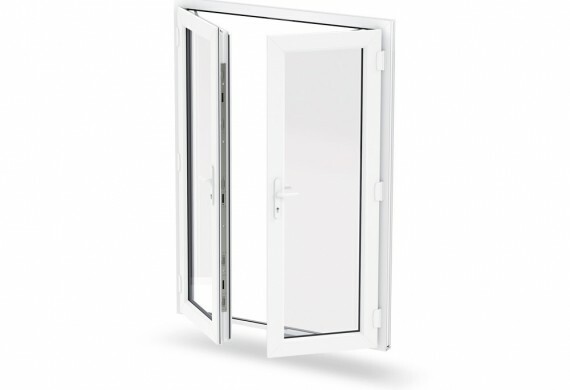 Our stylish range of uPVC French Doors from Liniar transform the look of any home and have been manufactured to meet the highest security standards. 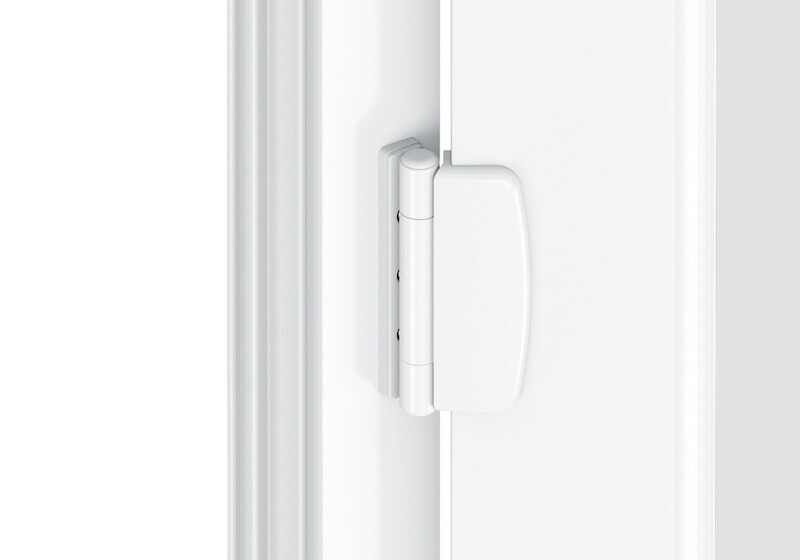 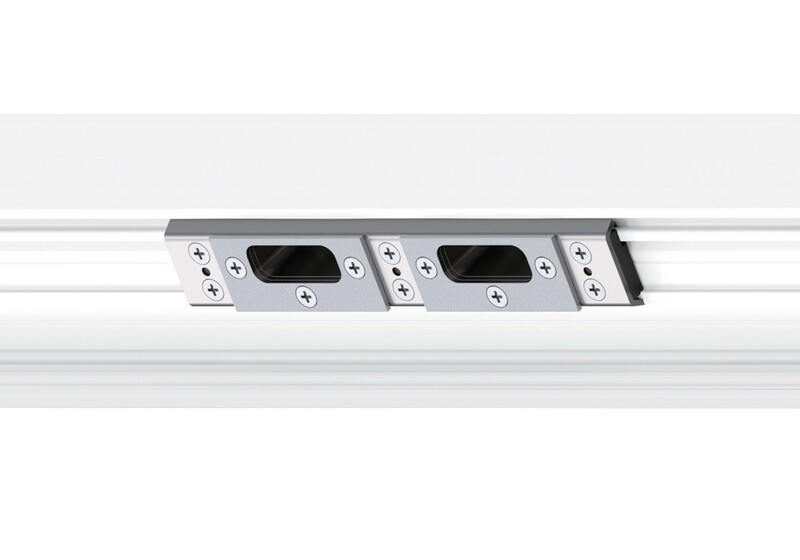 Yale’s Lockmaster multipoint door lock with maximum security top and bottom shootbolts are supplied as standard. 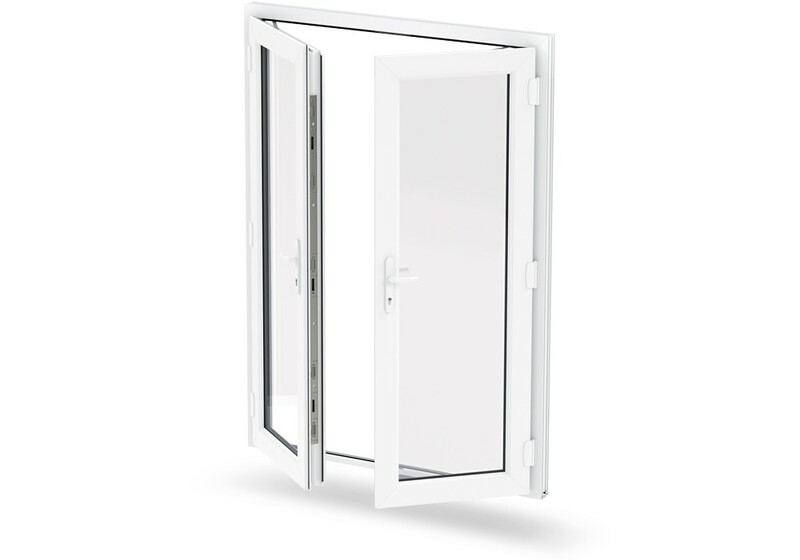 Our uPVC French Doors have been tested against the most extreme weather conditions including wind and water tightness, hard and soft body and cycle test. 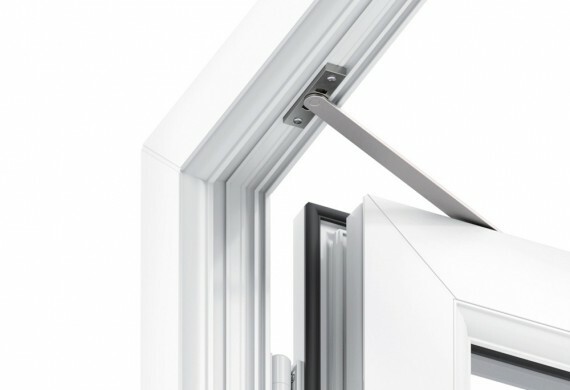 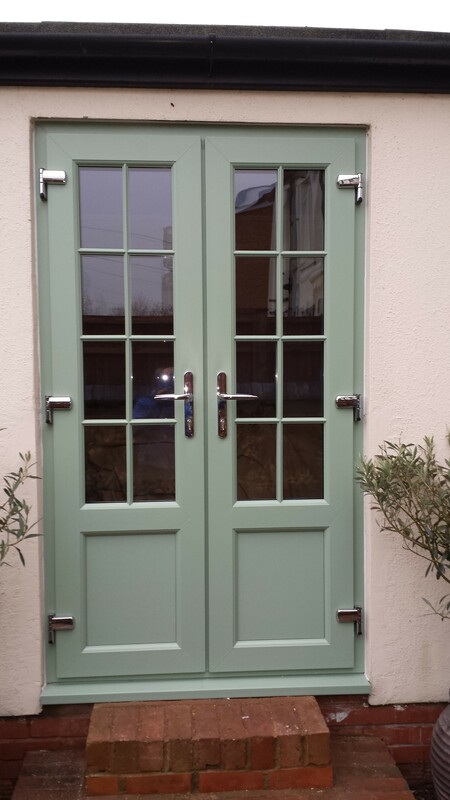 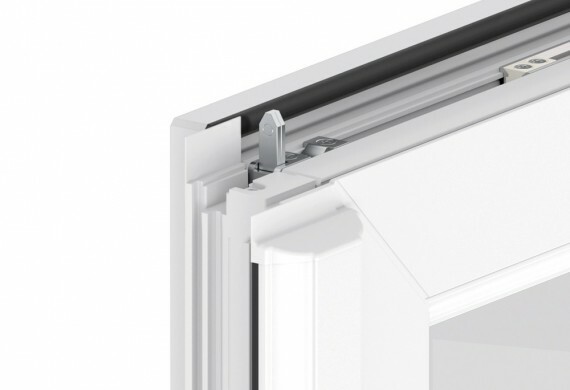 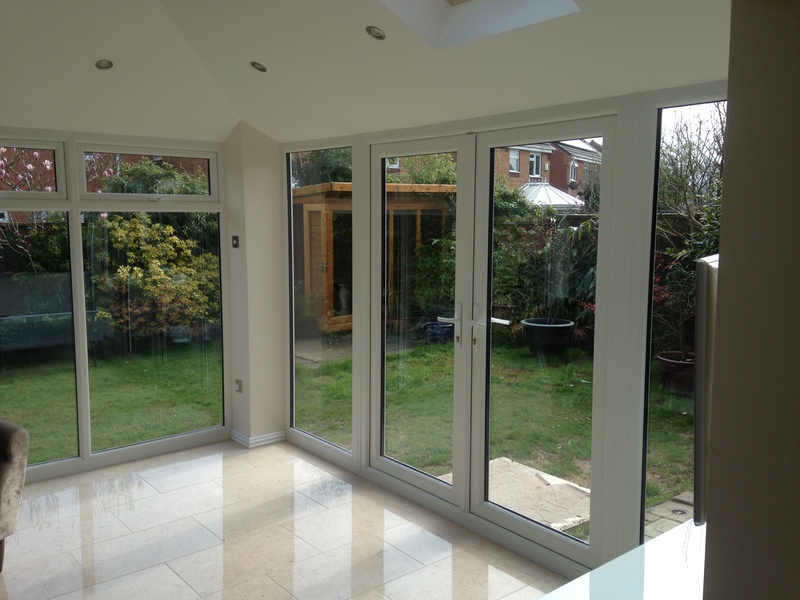 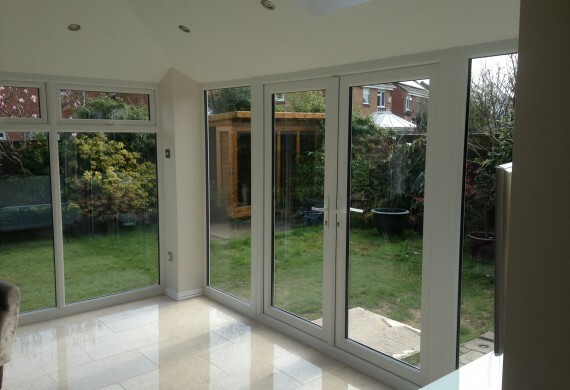 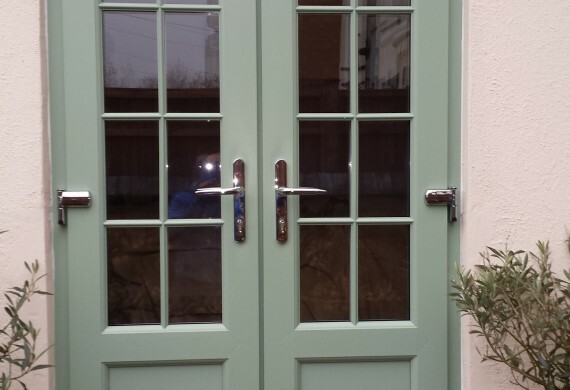 All of our French Doors are manufactured using Liniar’s unparalleled multi-chambered, energy efficient uPVC profile.